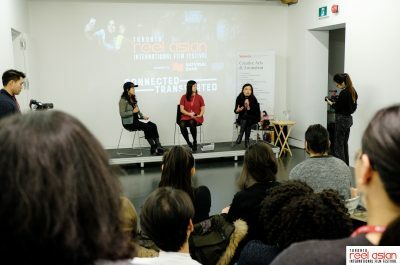 Hot Docs Canadian International Documentary Film Festival (April 26 – May 6) begins this week and it also marks the festival’s 25th anniversary. 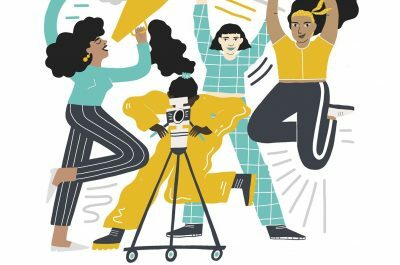 This year, 50 per cent of the docs at the festival are made by women — achieving gender parity for the first time. Here are some of This is Worldtown’s picks of feature-length docs to watch at this year’s fest. All of these films are directed by women of colour, and many of them are their first features! These films follow stories of systemic racism, injustice, abuse and corruption – from voices that are often silenced or misheard – to reveal a deeper understanding of survival, resilience, community and healing. Check out our list of must-watch docs at this year’s #HotDocs25. 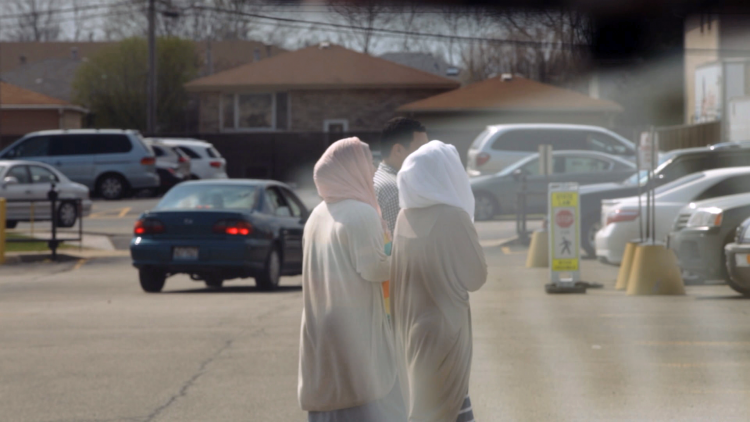 In the Arab-American neighborhood outside of Chicago where director Assia Boundaoui grew up, most of her neighbors think they have been under surveillance for over a decade. While investigating their experiences, Assia uncovers tens of thousands of pages of FBI documents that prove her hometown was the subject of one of the largest counterterrorism investigations ever conducted in the U.S. before 9/11. With unprecedented access, The Feeling of Being Watched weaves the personal and the political as it follows the filmmaker’s examination of why her community fell under blanket government surveillance. 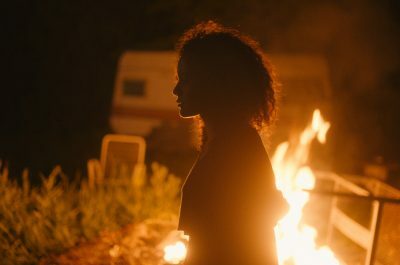 The film sold out all screenings at Tribeca Film Fest to rave reviews. This is a must watch! As Africa’s top energy producer, Nigeria exports millions of barrels of oil that go on to power industries and vehicles around the world. However, for more than 50% of the country’s population, they have no access to electricity, and those who do often only get a few hours of power a day at best. 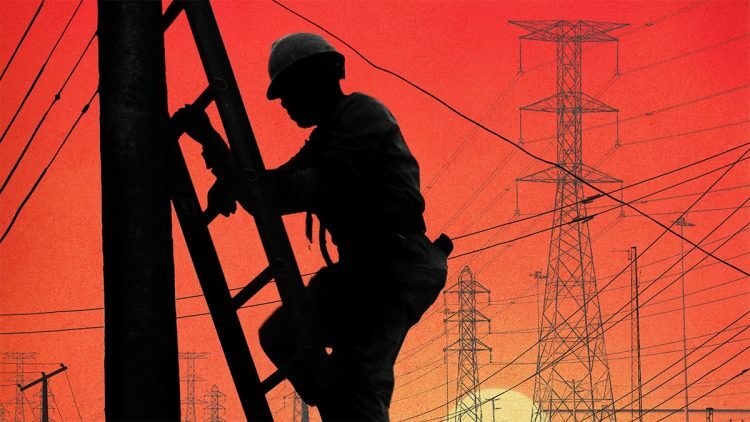 Take Light looks at the web of Nigeria’s electricity crisis as told through the perspective of a charismatic electrician. Embodying strength and stoicism, five Venezuelan women from diverse backgrounds each draw a portrait of their country as it suffers under the worst crisis in its history amid extreme food and medicine shortages, a broken justice system, and widespread fear. Featuring stunning visuals and creative soundscapes, Women of the Venezuelan Chaos presents a uniquely beautiful country and people, who remain resilient and resourceful despite the immense challenges they face. Primas is an evocative portrait of two cousins, Rocío and Aldana, Argentinian teenagers who, in the wake of heinous acts of violence that interrupted their childhoods, are determined to free themselves from the shadows of their past. Traveling in Argentina and Montreal, the girls come of age having revelatory experiences in their everyday lives; learning dance, mime, theatre, circus and visual arts. They express through their bodies what only their imagination, their unique perspective and their unshakable resilience can reveal. From the 1970s American Indian Movement to 2016 protests at Standing Rock, Warrior Women charts the lifelong activism of Madonna Thunder Hawk, a Lakota woman who, now with her daughter Marcy, continues to fight for Native liberation. 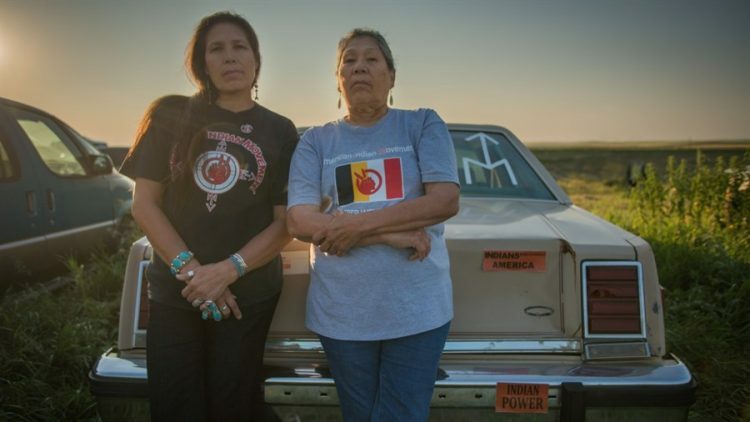 Through their story, the film explores what it means to balance a movement with motherhood and how activist legacies are passed down from generation to generation in the face of a government that has continually met native resistance with mass violence. 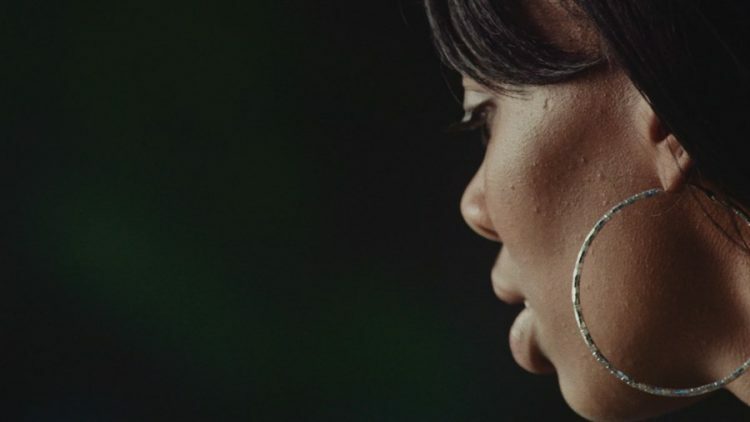 Blowin’ Up takes us inside the walls of an experimental courtroom in Queens, New York, that attempts to redress the way women arrested for prostitution are shuffled through the criminal justice system. As the film unfolds, we hear directly from these women, in their own words, and begin to understand the complex scenarios that brought them into this space in the first place. 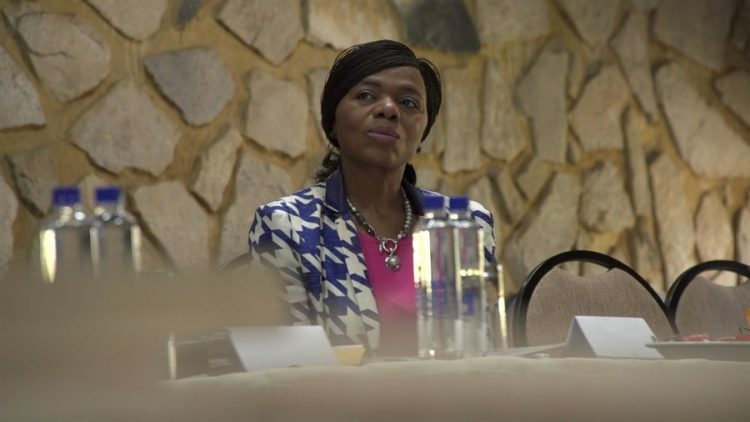 Filmmaker and human rights lawyer Shameela Seedat tracks Thuli Madonsela, South Africa’s first female Public Protector, as she builds her second case against the country’s President, Jacob Zuma, in his unlawful spending of public money. Whispering Truth to Power is a portrait of a remarkable woman in public office, and the cost of keeping justice alive in an increasingly conflicted country. Iron-willed in the face of cultural and familial pressures, a courageous young Afghan woman forces her father to stand trial for years of sexual abuse—and exposes a sexist justice system and the plight of women at its mercy.